Jersey Shore is back again with a new tagline, Family Vacation. Moreover, every cast has returned to their shore house. Vinny Guadagnino is also one of the cast members, who is known for his relationship and affairs. Now let’s know more about him, including his past girlfriends through this wiki! 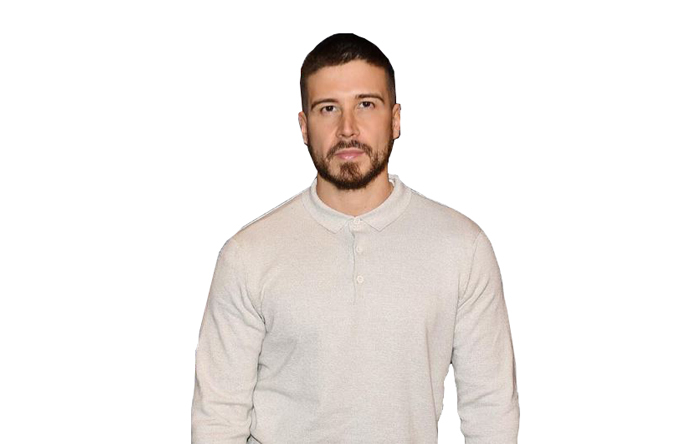 Born on 11th November 1987, Vinny Guadagnino is an actor and a Television personality. His birth name is Vincent Guadagnino. He comes from Italian-American family as his mother was born in Italy. He is a middle child along with two sisters. Vincent was born in Staten Island, New York, USA and holds American citizenship. He did his schooling from Susan E. Wagner High School and graduated from College of Staten Island with a 3.9 GPA. His zodiac sign is Scorpio. Born in a middle-class family, Vinny worked as a political aide for a New York Assemblyman in his early days. He became active in acting since 2009. He debuted through television series, Jersey Shore. After the success of Jersey Shore, he has appeared in several television series and shows. Vinny’s interest in acting is focused on comedy and played on MTV’s scripted comedy series The Hard Times of RJ Berger. He also made an appearance in 90210 and Jersey Shore Shark Attack movie. In May 2013, he produced his talk show, The Show with Vinny. Moreover, he is also active philanthropy and a co-author. He has launched a clothing brand called IHAV. As he worked in a different field, he increased his net worth to $3 million. The 30 years old Vinny is single as of now. He has dated several girls in his past life. He was in the news for his romantically linked with model Melanie Iglesias. They were about to get married, but the things did not work good and ended their relationship. The ex-duo dated for two years and broke up. They started their relationship in 2012 and broke up in 2014. After breaking up with Melanie, he started dating Elicea. However, their relation also could not last long. They too broke up after a year of dating. He also had encounters with Jasmine Waltz, Caitlin Ryder, Nicole Polizzi, Angelina Pivarnick and Melissa Sorrentino. 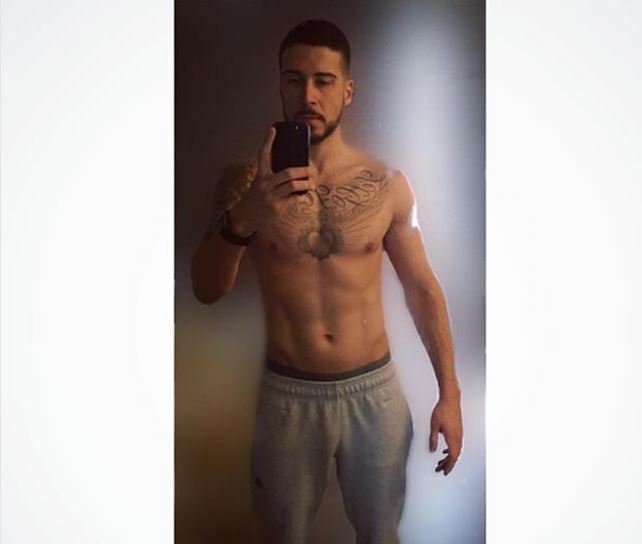 Vinny is a perfect looking guy with a proper height as well as body. He is decently tall with the height of 5 feet 8 inches and has athletic body build. He has black color hair with a unique hairstyle and brown, dark color eyes. As he belongs to white ethnicity, his skin color is fair. Vinny is active on social sites and has some followers. He has around 2.1 million followers on Instagram.